Warehousing is central to our supply chain management services. 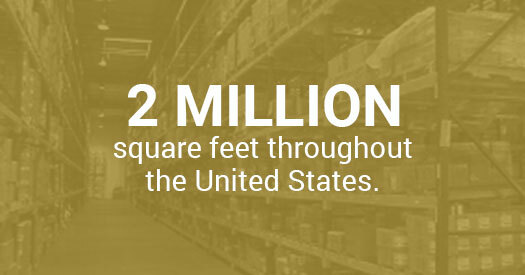 Dean Warehouse maintains upwards of two million square feet of space for warehousing, distribution, fulfillment, pick-pack, assembly, inspection and returns processing services to meet clients supply chain needs. 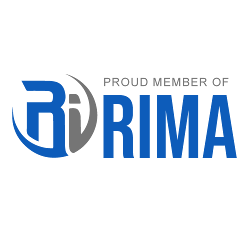 Our business serves hundreds of clients in a variety of industries such as consumer products, electronics and industrial. Throughout our history, Deans’ focus has been to continually meet or exceed customer expectation and by developing long lasting partnerships while providing customized solutions with exceptional services and support.